H8ers be H8ing, but the MGB is actually good! – HubNut – celebrating the average! H8ers be H8ing, but the MGB is actually good! The MGB is an absolute icon. The quintessential British sports car. The car that MG sold over half a million of (513, 276 of all types). A car so good that no other two-seater sports car sold as many units until the Mazda MX-5 – which surpassed it in 1999/2000. 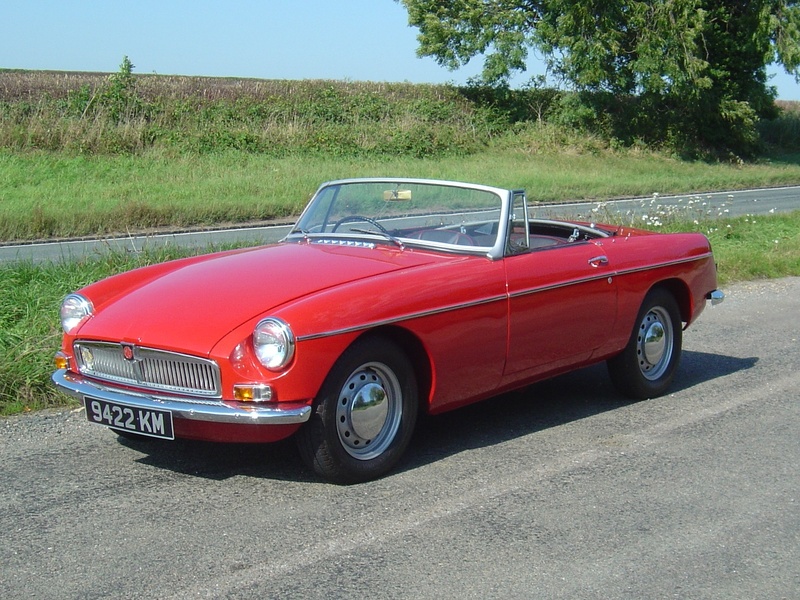 The first MGB I drove, an early three-synchro model. Lovely! I don’t really get any of that. Sure, an MGB is not the fastest thing ever, nor the keenest when it comes to cornering at speed. But if ancient technology was so bloody awful, why do any of us like classic cars at all? Why do Morgan still sell cars with similar suspension and construction to those built 100 years ago? (albeit with an extra wheel since 1936. Steady on with the upgrades!). A lot of the B’s appeal for me comes from the looks. Don Hayter (or is that H8er?) is largely responsible for that and while the B always lacked the seductive curves of the MGA, the neater snout and those delicate rear lines mean the MGB could never be called ugly. Dare I say it, I can even live with the later rubber bumpers even if I do dislike the corresponding rise in ride height – both driven by US Federal requirements. If the roadster is attractive, the GT is almost more so. Pininfarina helped shape it and while it can’t quite stand up to the eerily beautiful Jaguar E-Type FHC, the GT can at least hold its pretty head high. It works really rather well, even if the rear seat is an absolute joke. 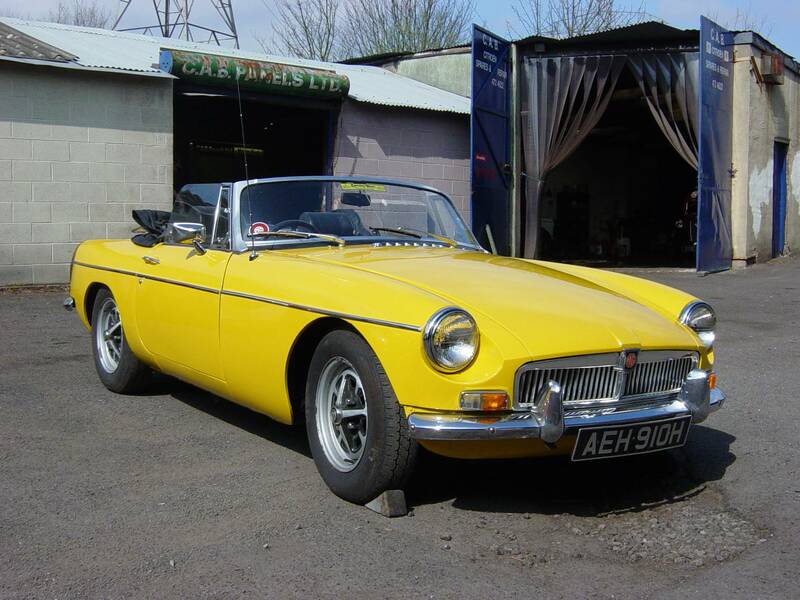 Don’t get me wrong – I won’t dash across a field to look at an MGB, but I’ll appreciate the styling as one drives past. And the bark from the exhaust. They really did manage to make them sound mean and powerful, even if they aren’t. In terms of driving experience, the MGB feels about as modern as you’d expect. Not at all. The rack-and-pinion steering offers plenty of feel, even with the enormous steering wheel fitted to early Bs, but the ride quality is pretty dismal and if you really chuck it around, the limitations of that leaf-sprung live axle at the back are quickly met. You can still drive very quickly in one without coming unstuck though and have a jolly old time as you do, without necessarily risking your driving licence or frowns of disapproval from other motorists. In fact, I’d argue that you can have more fun in an MGB on the open road than you can in an MX-5. Dynamically, Japan is ahead. It really should be having had the benefit of so long to do so. The MX-5 didn’t appear until the B had been dead for nine years and appears to have actually had a development budget. But, to really enjoy an MX-5, you need to go much, much quicker. In the B, I reckon you can have more fun at legal speeds and there’s a fair chance it’ll be less disastrous if you do over-step the mark. No, I’ll stick with the rustic charm of the MGB please. Power really isn’t everything after all. If it was, I probably wouldn’t drive a Citroen 2CV. 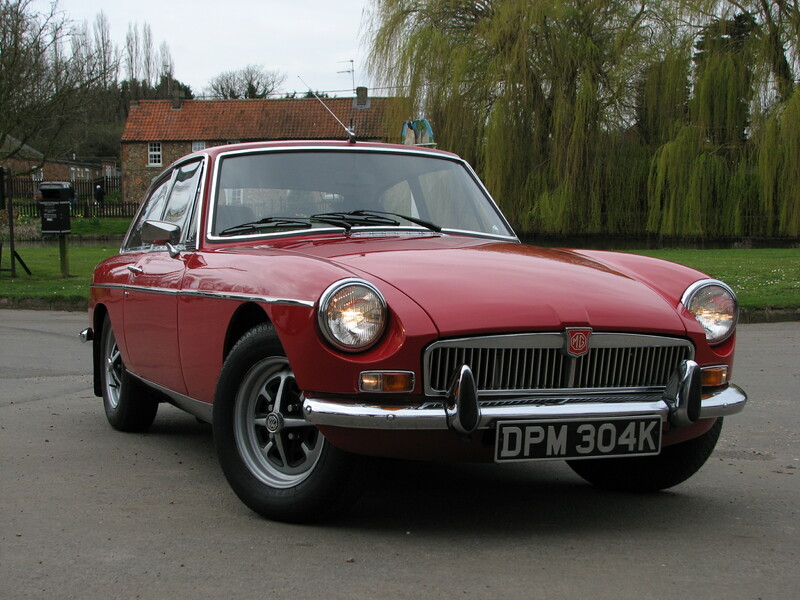 For sure, the MGB really isn’t anything special. It doesn’t particularly excel at anything. The thing is though, it doesn’t matter! The only thing that matters is whether driving one is enjoyable. Having driven many over the years, I can honestly say that I’ve enjoyed every one. It is one of those cars that is greater than the sum of its parts. I’m not sure how Abingdon managed it, but I can hand-on-heart tell you that while other cars may be ‘better,’ the B is a car that I hold in pretty high esteem.